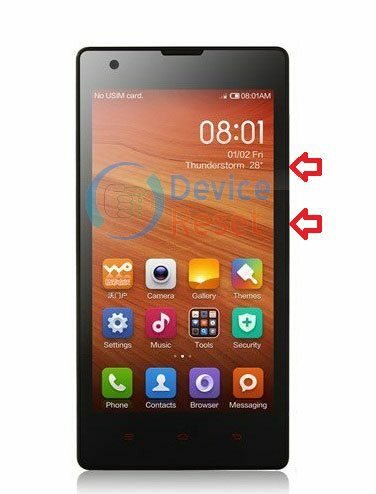 Download from below link Xiaomi Redmi 1S Firmware and for flash your Xiaomi smartphone read carefully our flashing guideline. 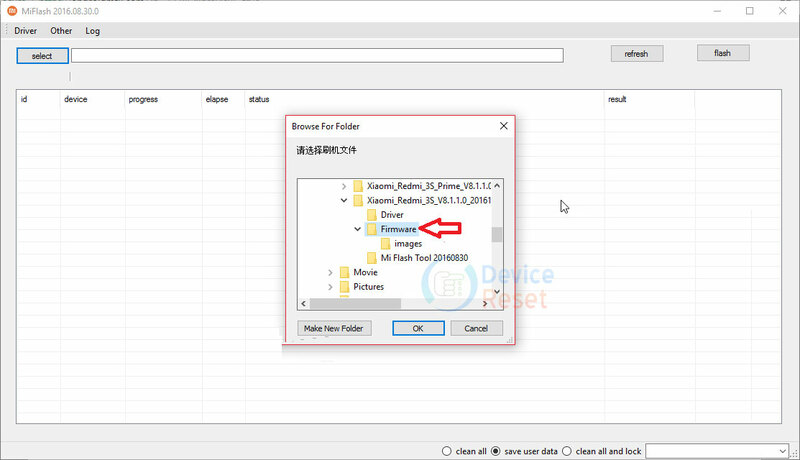 Step 1: First download Xiaomi official Mi Flash Tool latest version and install it on your PC. Step 2: Now open Mi flash tool from your PC Start Menu and then click “Select” button. 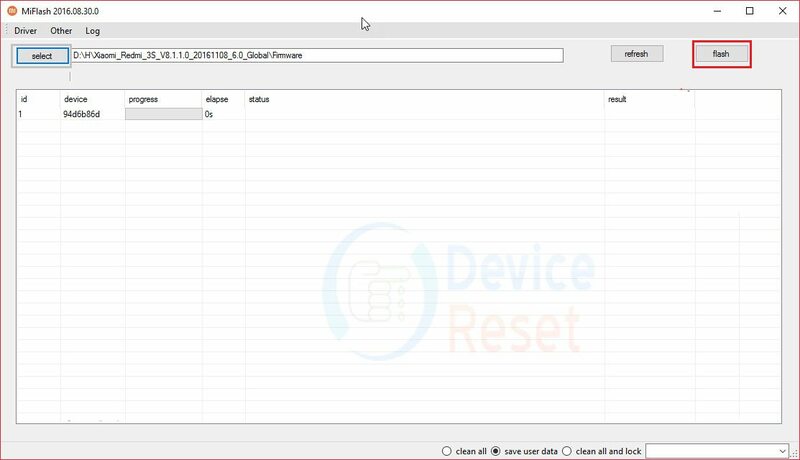 Step 3: Then select your phone Firmware file from your PC. Step 4: Now turn off your phone and after completely turn off your phone press Vol- button + Power button for fast boot mode. Step 6: Now Click Refresh button on Mi flash tool to see the device connect. Step 7: Now click Flash. After few munites your flash will be done. After flashing done your phone device automatically reboot.